"Sacred is the seed that's the earth / I live and I learn I can see that the pain that I feel / Is for growth / A gift I discovered / The strength and the gain / I no longer play The Victim / I know you're not to blame"
After releasing 2012's Iron Horse Running and touring the world playing sold-out arenas with Alanis Morissette, an inspired Souleye returned to the studio to begin work on his next full-length album. 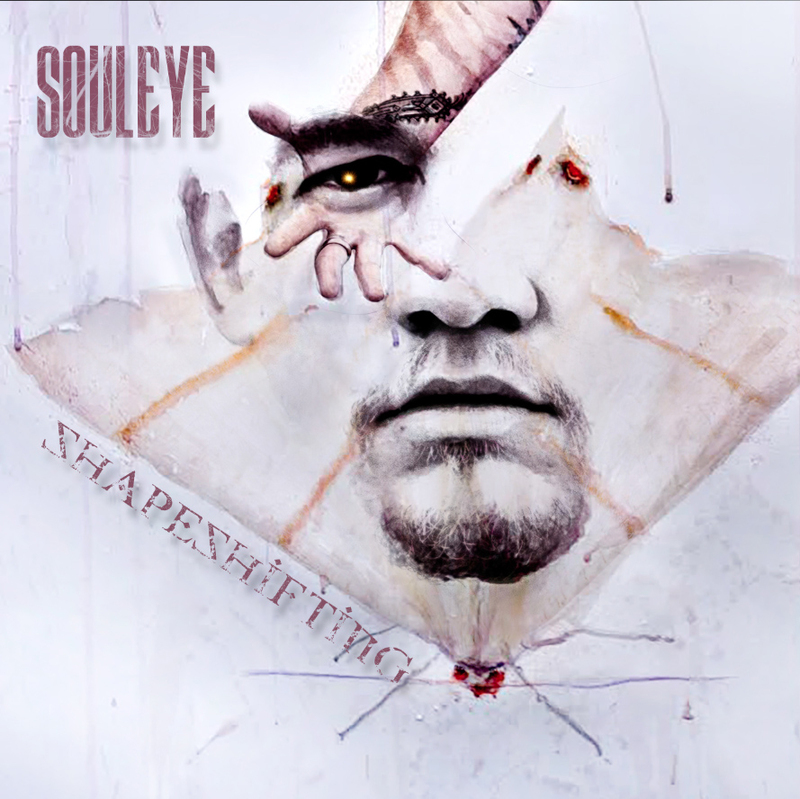 With a wealth of new material, Souleye is set to release Shapeshifting in October. Shapeshifting effortlessly joins old-school hip hop with trip-hop... it's a psychedelic, otherworldly exploration. 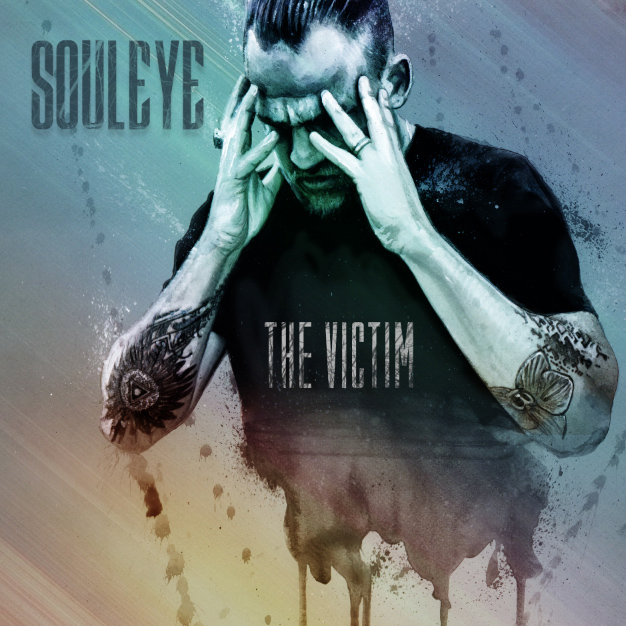 The album's first single, "The Victim," explores sonic tenacity in a new realm for Souleye. Sample lyric: "And as we wrestle temptations the temperature is rising / I'm purging my trauma no longer holding on to the drama." 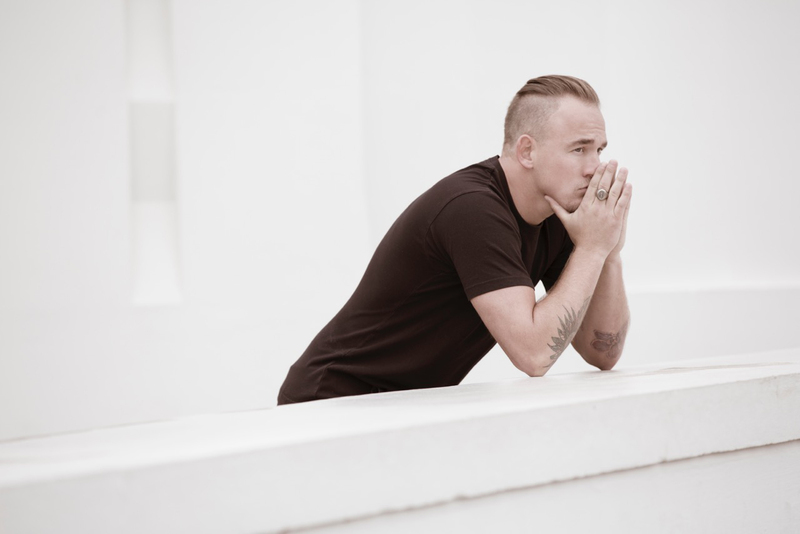 "'The Victim' touches on the victim-consciousness, or the 'poor-me' mentality that I have learned to embrace, then burn through," Souleye explains. "We hold onto old patterns born from our survival strategies and our traumas, and this song speaks to releasing and freeing ourselves from all things that hold us back and keep us in a victim state, disconnected from who we are." The music video for "The Victim" brings in several Rize dancers, whose bold and energetic styles add another dimension to the song's message. It feels as though they are dancing to remove themselves from this victim space, with high intensity, determination, and force. 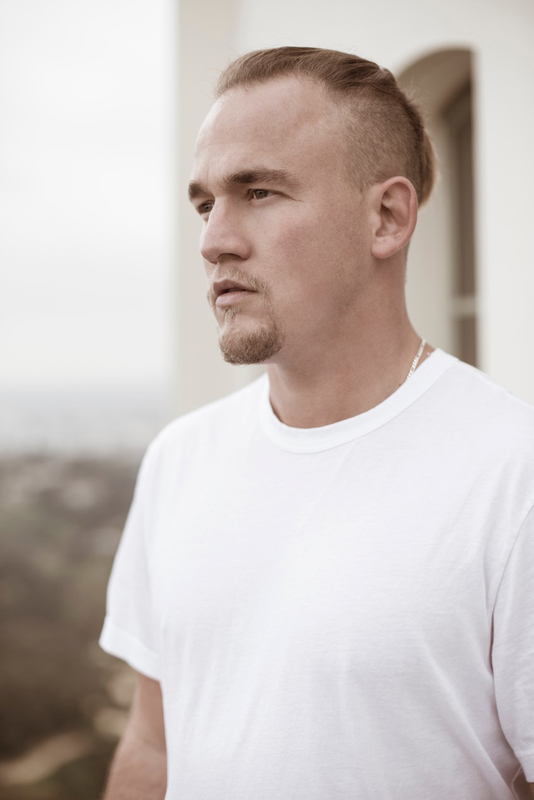 Souleye's career began when he won a spot on Jam Cruise in 2005, a contest put on by Relix magazine, which included members of P-Funk, Les Claypool, Digable Planets, Michael Franti, Bela Fleck and Bassnectar. Over the last ten years, Souleye has released four full-length albums as a solo artist and has been featured on the recordings of Bassnectar, MIMosa, STS9, The Glitch Mob and Michael Franti. He has performed at Coachella, Ultra Music Festival, Burning Man, Shambhala, and has toured extensively in the United States, Canada, Europe, and South America. The Souleye experience is one of body and spirit. 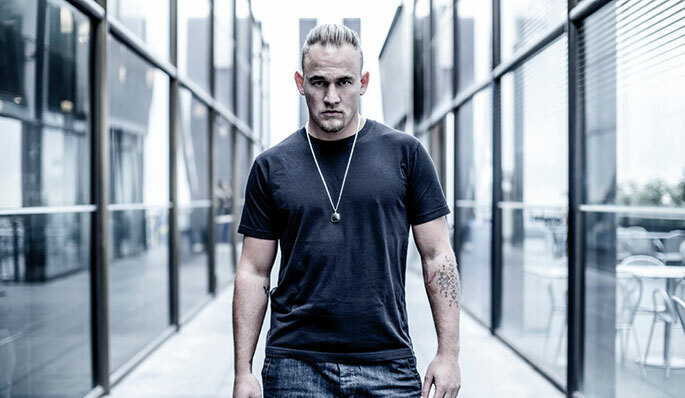 With stratospheric instrumental hooks and positive, conscious lyrics, Souleye's audiences look to him for guidance, inspiration and profound entertainment. 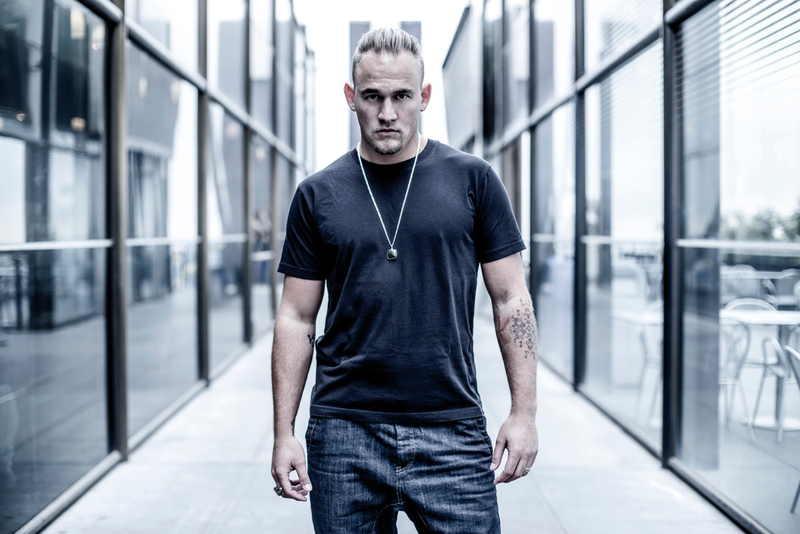 Souleye's infectious energy and lyrical positivity rooted in human experience invites listeners to unleash their potential, and let loose their most primal instincts. "My music is geared towards inspiration and positivity. I offer my lyrics as an opportunity for listeners to more deeply explore their relationship with their own human spirit. I want to help open the minds of listeners and support people along their journey." Just as the title of his latest release suggests, Souleye shapeshifts and explores a wide range of styles throughout the album. 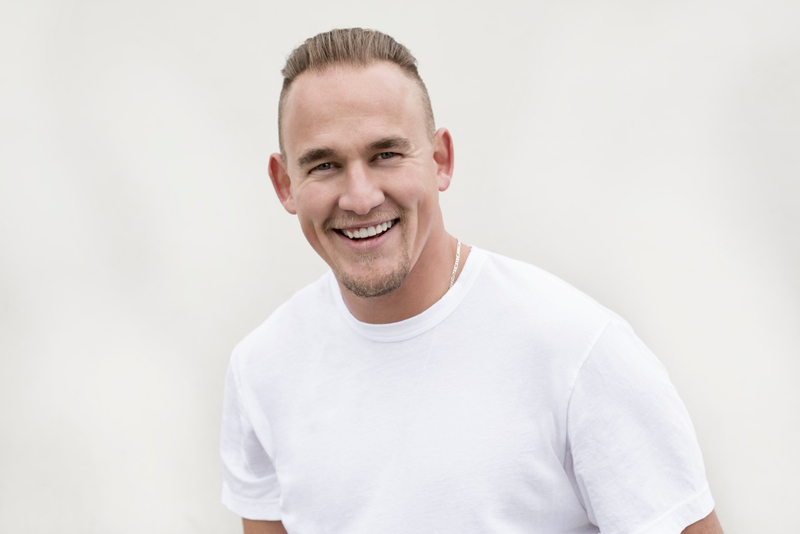 Souleye's uplifting, positive and melodic brand of hip hop pays homage to the genre's past while blazing a trail into the future.